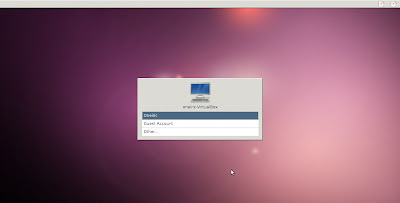 Ubuntu 11.10 'Oneiric Ocelot' Alpha 2 has been released. 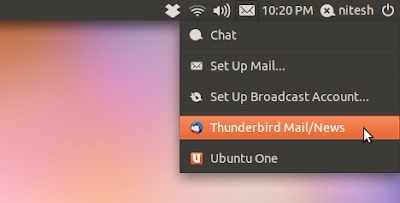 This release sees many parts being upgraded to Gnome 3.1.2 stack but not all. 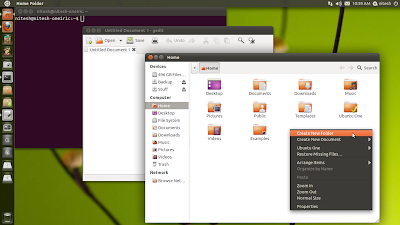 Ubuntu 11.10 comes with Unity as default session and Unity 2D as fallback mode with Gnome Shell and Classic Gnome both installable from repositories. 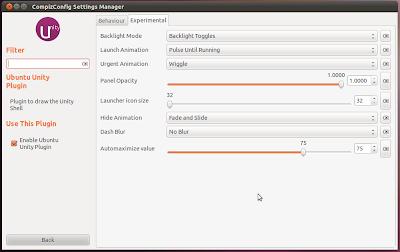 Unity has been updated with bug fix releases and some new features like auto-maximize option in Compiz Config Settings Manager and Modal Dialog have been introduced. 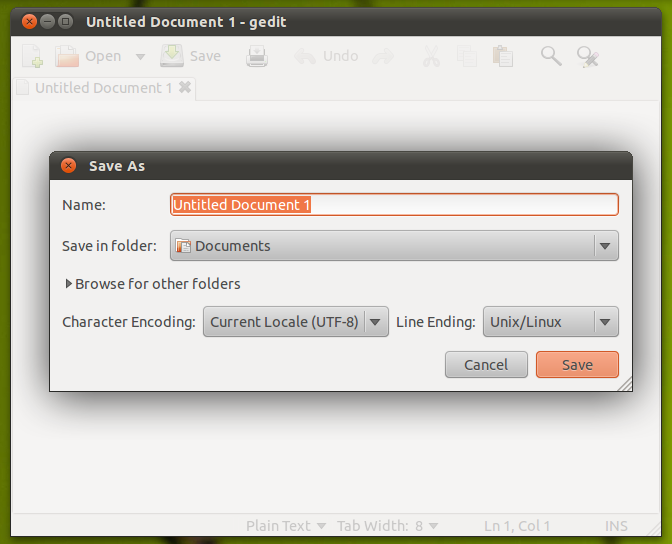 Modal dialog plugin highlights any dialog windows while fading out the parent window. Both Ambiance and Radiance themes have been ported to GTK3 and are based on Unico GTK3 theming engine. 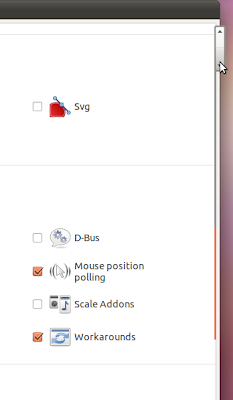 Overlay scrollbars has been updated to work with GTK3 with a better a thumb and many other improvements in navigation. 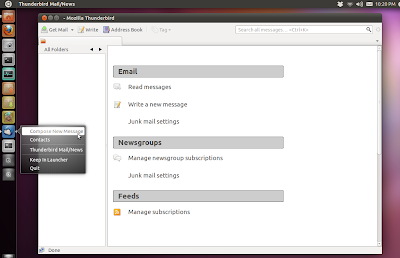 The default email client is now Mozilla Thunderbird 5.0. 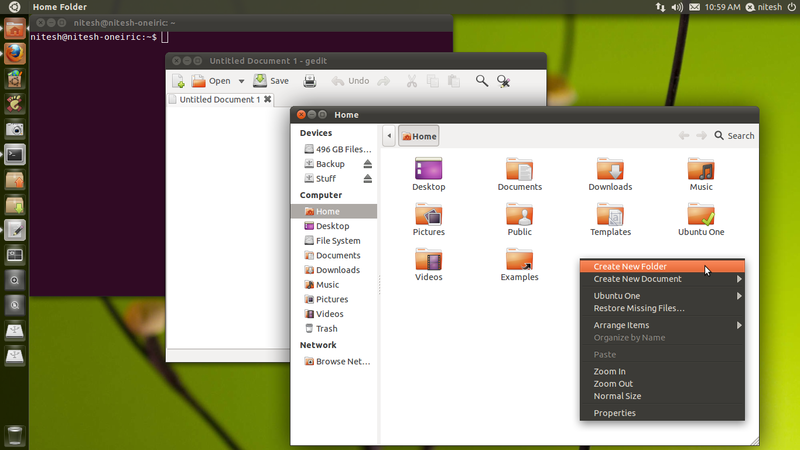 GNOME Evolution continues to be supported, but is not on the CD images. 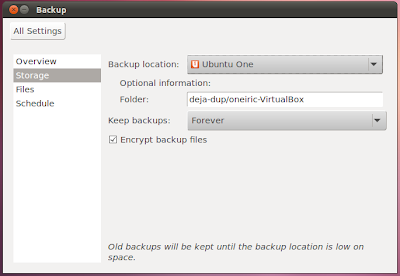 Déjà Dup backup is now available by default on CD images and comes with Ubuntu One integration. You can set it up in the "Backup" category in the control center. LightDM has replaced GDM as the login manager in Oneiric. 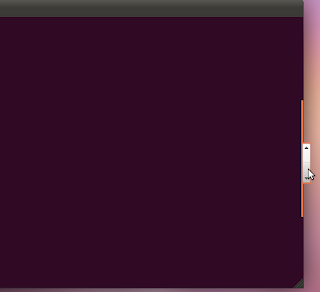 However, at the moment it lacks a nice greeter theme. 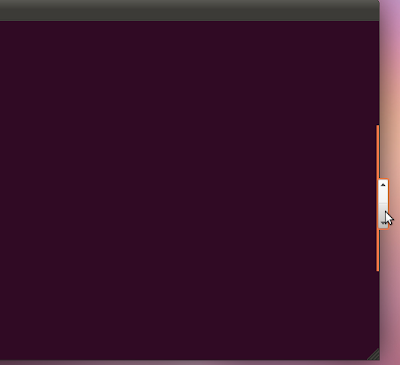 Lastly, Synaptic Package Manager is still there installed by default but it may be removed soon from the CD. As this is only an Alpha release, please avoid using it on a production machine. The best way would be try it out in live mode.